With True Love...the Butterflies Never Go Away! Discover Your Dream Weddings, Parties & Events With Us! Thanks for visiting Simply Unique Weddings & Events! You've come to the right place to discover more about who we are and why you deserve to have a simply "UNIQUE" proposal, wedding, or party! Take a look around and feel free to contact us if you have any questions or would like to schedule a consultation. We look forward to working with you! Take a look inside and shop with us! 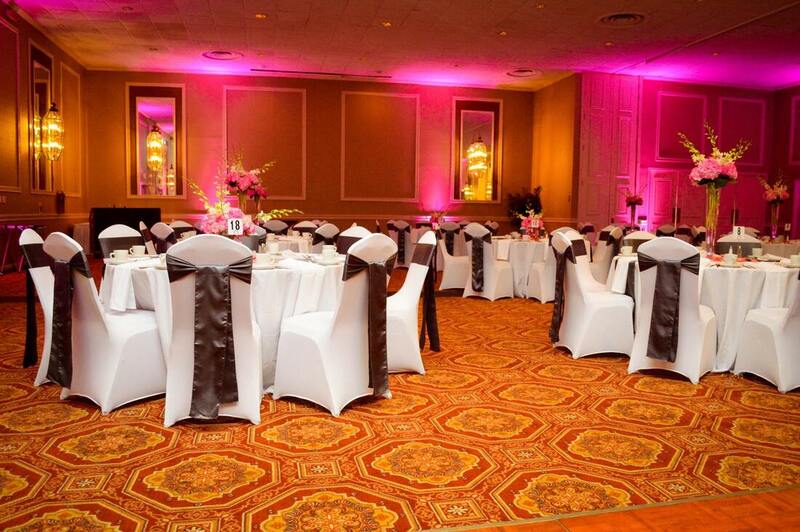 We carry items such as chair covers, sashes, linens, throne chairs, letter tables & more!